Highlands Chauffeured Hire Cars Tours provide wine tours, local tours, and wedding transport for small or large groups and can include lunch. Book a vintage or luxury car. 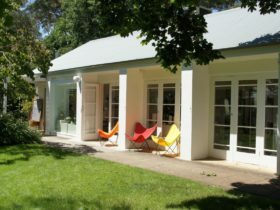 Discover the boutique wineries of the Southern Highlands. The cool climate wines of the region are being compared with similar areas in France and Italy. The region is one of only three in Australia producing intensely varietal cool climate wines. Most varieties have a real Southern Highlands spin – the reds are lighter and fruitier, more in the Italian style. The whites promise complexity and plenty of character. Thirteen cellar doors are open to the public. Touring the wineries of the highlands is a great holiday side trip, or a fantastic focus on a weekend. There are half and full day tours of a selection of these vineyards available which can include lunch or dinner at one of the many vineyard restaurants. 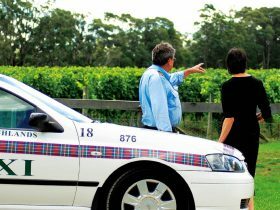 Highlands Chauffeured Hire Cars can arrange a private wine tour for you in the Southern Highlands ‘Cool Climate Wine Region’. 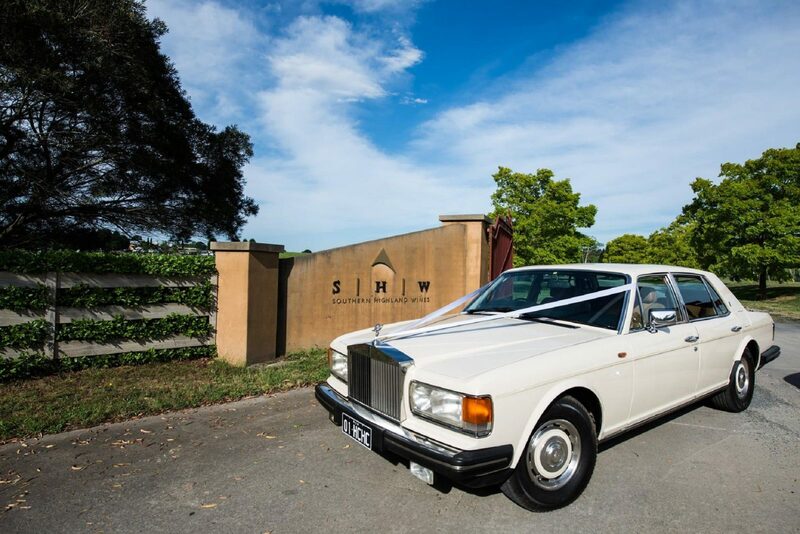 Whether you are a couple wanting a romantic wine country getaway, or a group of friends looking for a fun and relaxing day of gastronomic discovery you can experience Australia’s premium cool climate wines in the comfort of chauffeur driven luxury sedans or modern mini-coaches. 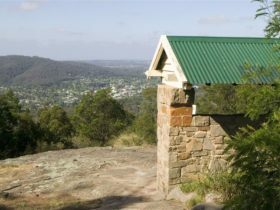 Arrange your tour to include a visit to some of the well known galleries, antique shops, open gardens or scenic areas. Enjoy a delightful lunch at one of the many village cafes or restaurants… or at one of the cellar doors. All tours can commence in Sydney, Canberra, or any other pick up point by arrangement.